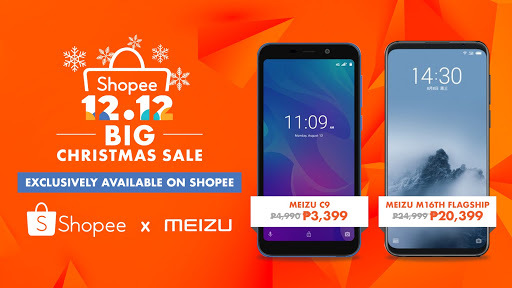 Are you almost done with your shopping? 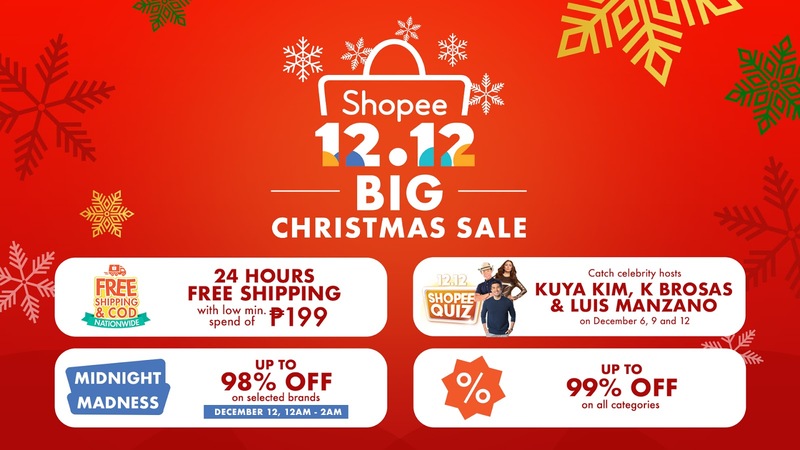 Here's the last chance for users to shop flash sales from as low as ₱12 and enjoy nationwide free shipping with a minimum spend of only ₱199 on 12 December 2019. 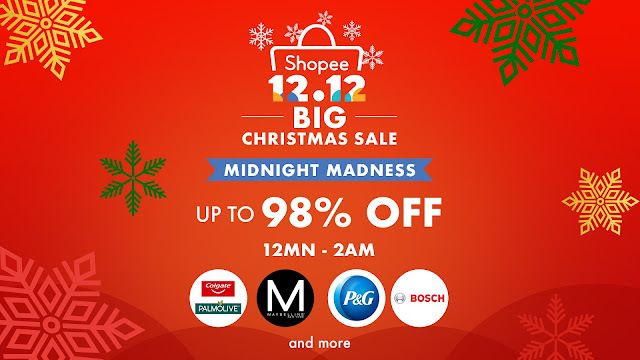 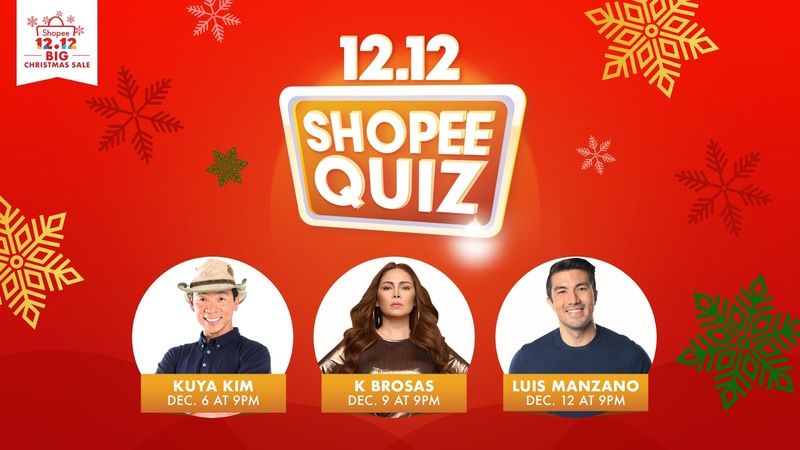 Our favorite Shopee is in the final leg of the biggest Christmas sale of the year, the Shopee 12.12 Big Christmas Sale. Ongoing since November 26, the Shopee 12.12 Big Christmas Sale will round off with a bang on December 12 with 24 hours of free shipping with a minimum spend of only ₱199 and flash sales from as low as ₱12.